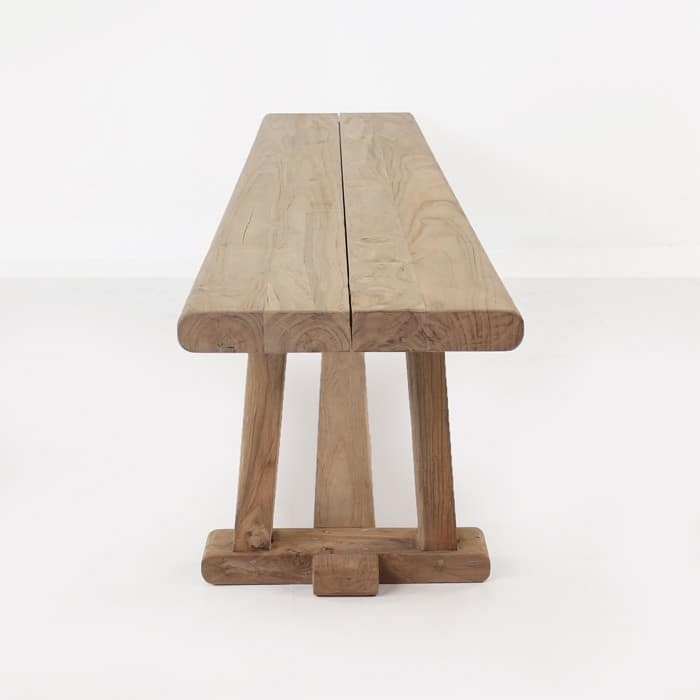 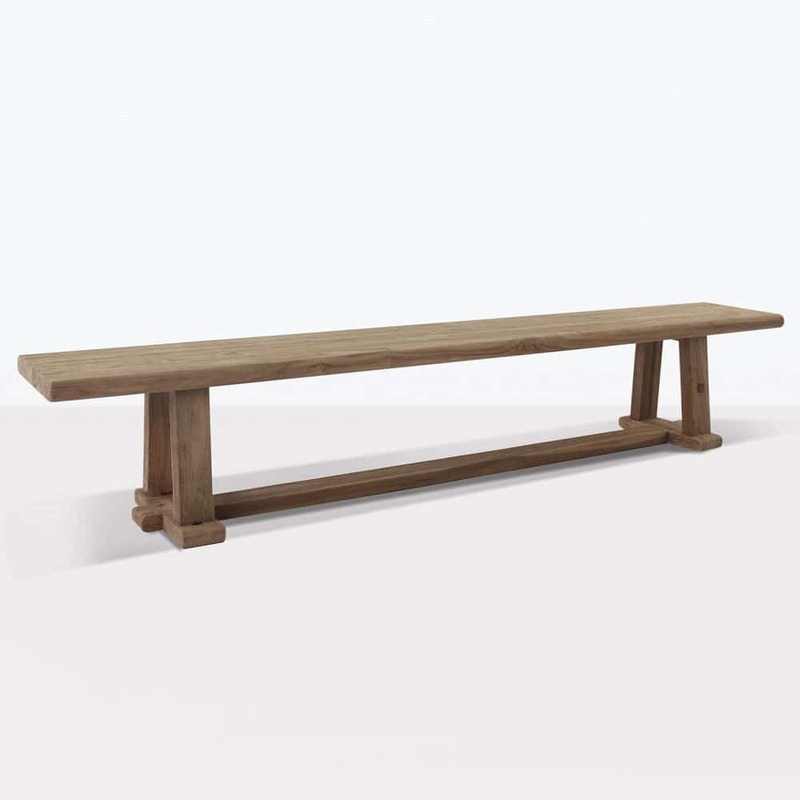 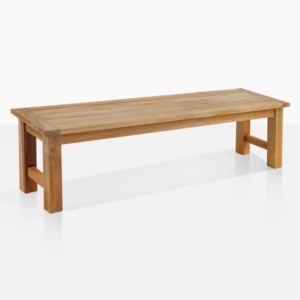 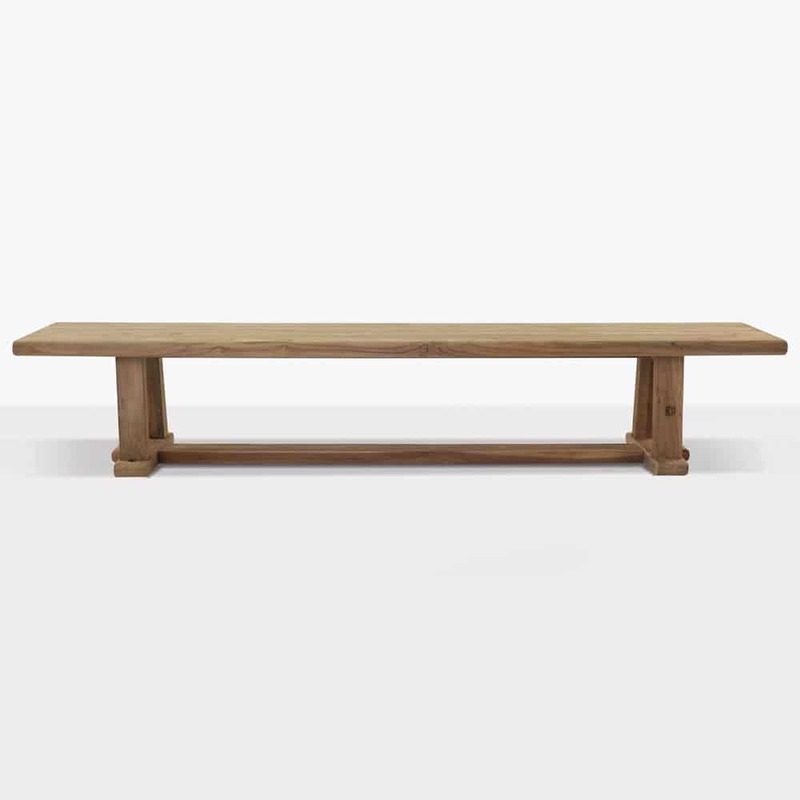 The gorgeous Joseph bench is an unassuming, simple design with an attention to detail and a subdued elegance that is often hard to find in contemporary versions of traditional furniture. 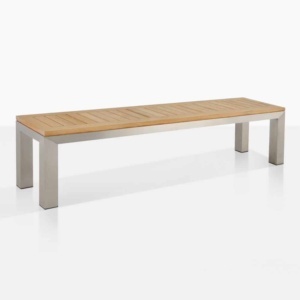 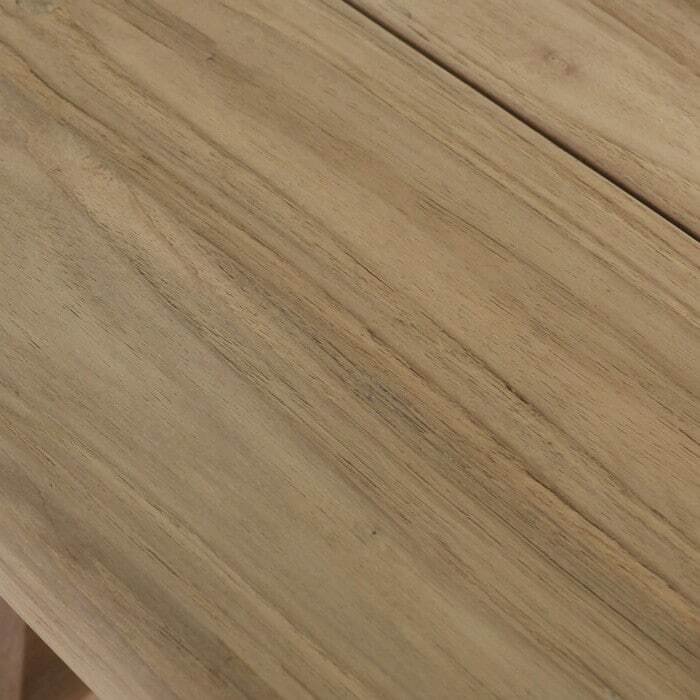 The Natural reclaimed teak is a perfect medium for this bench because it conveys, through its subtle satin grey tones and underlying light brown wood that it’s got a history and a story to tell. 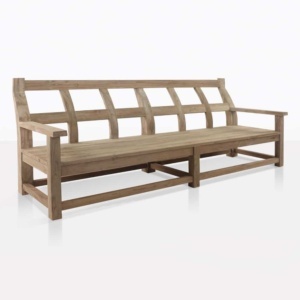 Such is the story of the Joseph bench. 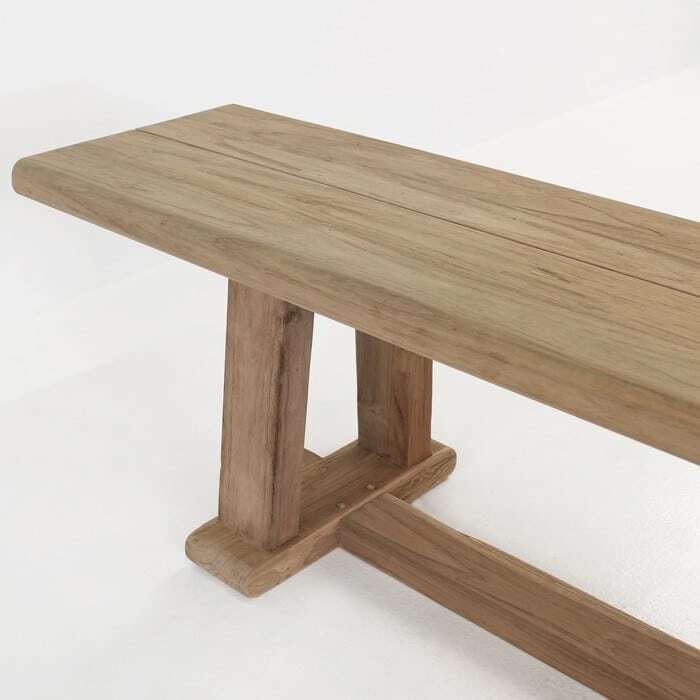 It is a simple but well-constructed backless bench that has generations of stories to tell in its joints and architecture and its recycled teak wood body.